3. 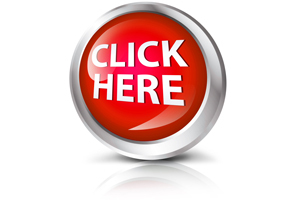 Average amount earned per click – $0.25-$0.55. Just Say No – Publishers Are You Aware of MRC Accredited Vendors?